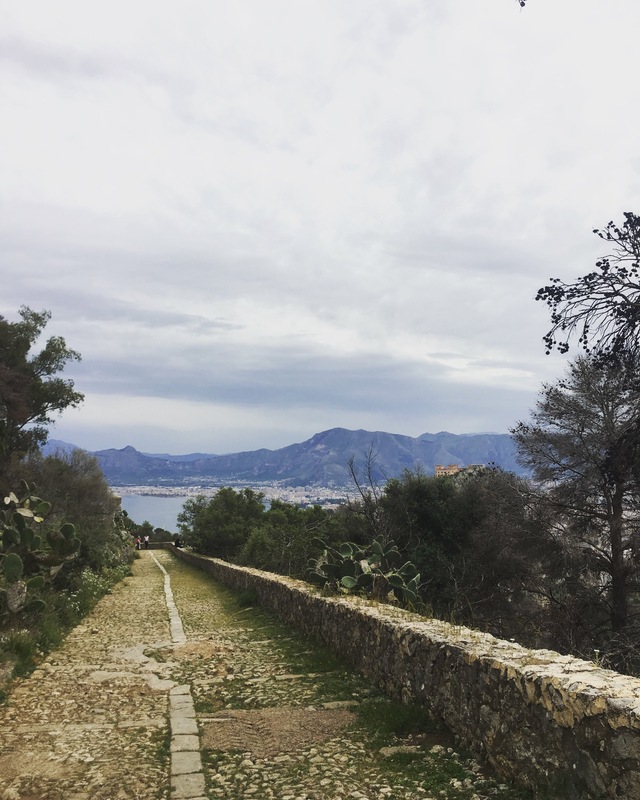 There is no doubt that the idea of volunteering abroad is a big leap of faith into the unknown, so when I first heard about “IRETI- Empowering Women and Strengthening Socioeconomic Integration” project in Palermo, I just said “No”. I thought I had multiple reasons to refuse: I was feeling I was too old to participate. I was frightened not to accommodate easily in a new city and environment. I feared not being able to fully relate to the topic or simply not being able to help enough. But then, I started to wondering myself if finding excuses for not going, not trying or not helping are actually..not helping me? So, with this in mind, I decided to give it a try, after all, in the worst case scenario, I could just call it quits and just return home. Useless to say that wasn’t the case. My first week here passed in a heartbeat, adjusting myself living in Palermo being surprisingly easy, as was discovering Palermo’s rich culture, history and of course the vibrant nightlife. As the days passed and we started focusing on our project here, I started feeling overwhelmed. Our first task here implied research work: getting to know better the phenomenon of human trafficking, and we found out alarming numbers. In 2014, the trickle of a few hundred women a year grew to nearly 1,500. The following year, it increased again to 5,600. In 2016, at least 11,009 Nigerian women and girls arrived on Italian shores. The numbers for 2018 are expected to be in the same ascending line. The journey, for these girls is a nightmare of abuse and violence, many are forced into prostitution already in Libya in the so-called connection houses to start paying the debt contracted with traffickers at the time of departure – which varies between 20 and 50 thousand euros – and that is often signed by a voodoo ritual, known as juju oath. They believe that if they don’t fulfill their obligations, demonic spirits would haunt them daily and eventually drive them mad. The help exists, though; some organizations or NGOs are fully committed in assisting them to break free from their traffickers. Unfortunately, most NGOs initiatives to change the status quo are blocked due to the lack of funds and of the authorities’ disengagement to resolve the problem. Only an extremely small part of victims of human trafficking are are placed in a safe house, which is supposed to try to integrate them into European life with school and job training, with the goal of becoming independent. Having this information gathered, I wondered how these women felt physically, psychologically and emotionally after they escaped from that hell. Well, I met them through Donne di Benin City, an organization whose goal is freeing the victims, but at the same time making the voices of the victims heard by the public institutions. As surprising as it may be, these brave women found strength to laugh, enjoy life and look forward to the future with optimism and hopefulness.